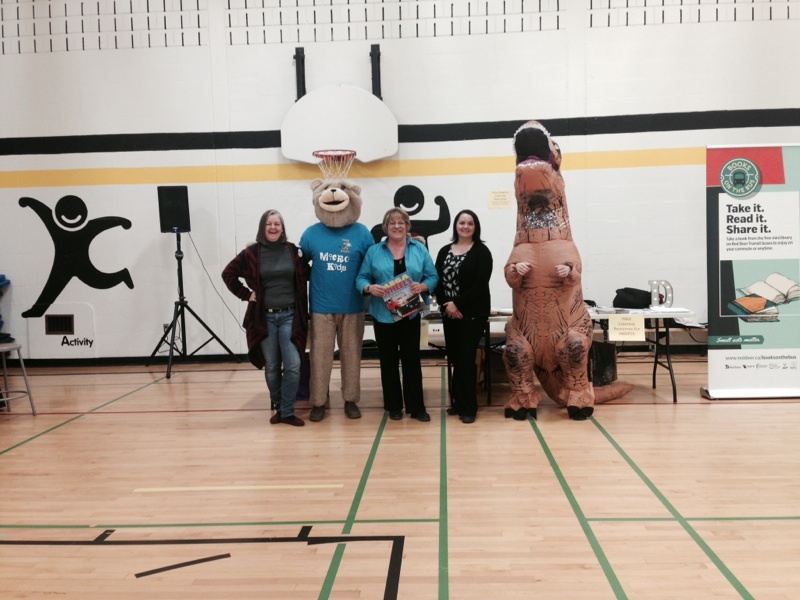 On February 2nd, 2017, Aspen Heights School in Red Deer hosted a Family Literacy Night. 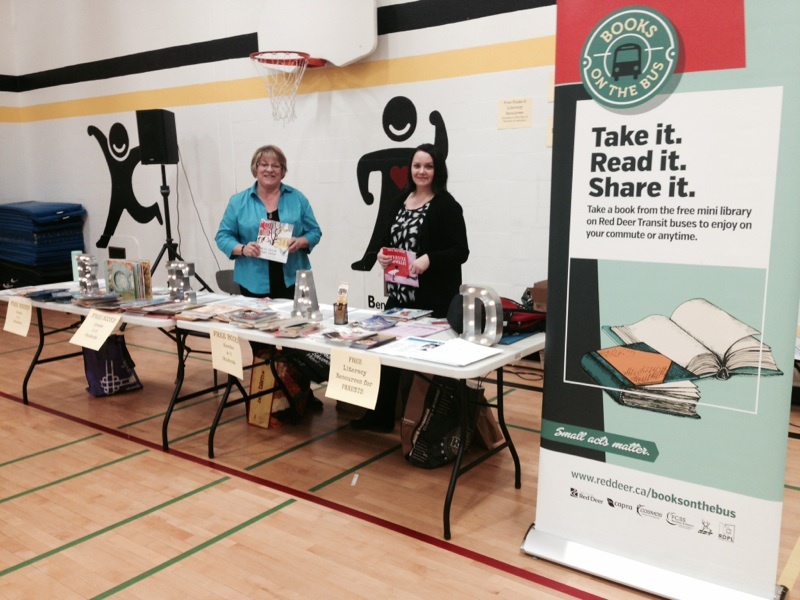 CAPRA was there, with support from the Books on the Bus project and Lifelong Learning Council of Red Deer, to provide books and family literacy resources for each Aspen Heights student who attended. The whole evening was focused on exploring and cultivating a love of literacy, with various information and resource booths, and Interactive classroom stations providing hands-on activities. The aim of the evening was to expand parents’ understandings of what literacy entails, and for activities to be approachable, empowering and practical for both parents and children.